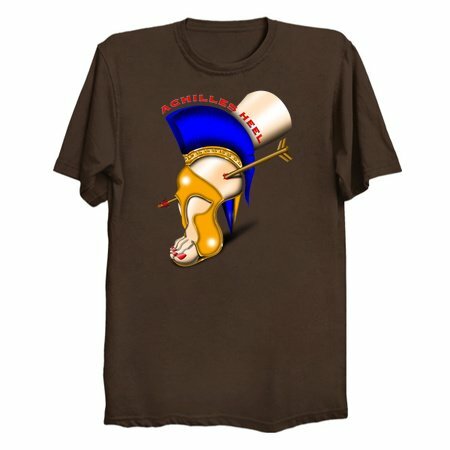 Inspired by the prolific Ancient Greek warrior, Achilles, whose heart could never be pierced. 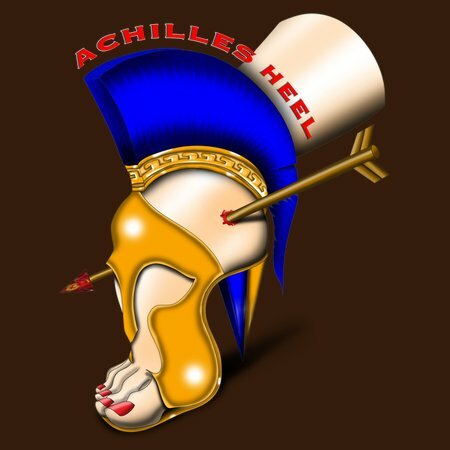 In his honor, a section of the foot, the heel, is named after our brave soldier. That's one heel of an honor there.